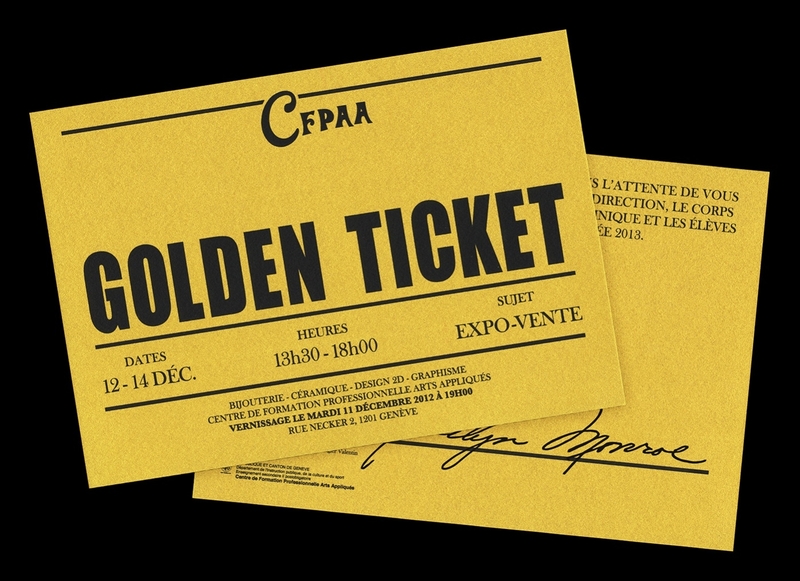 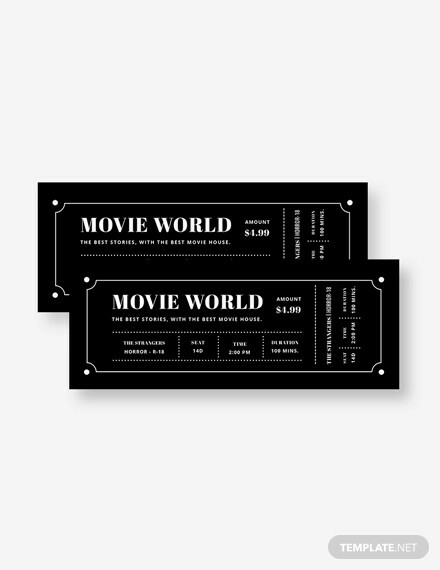 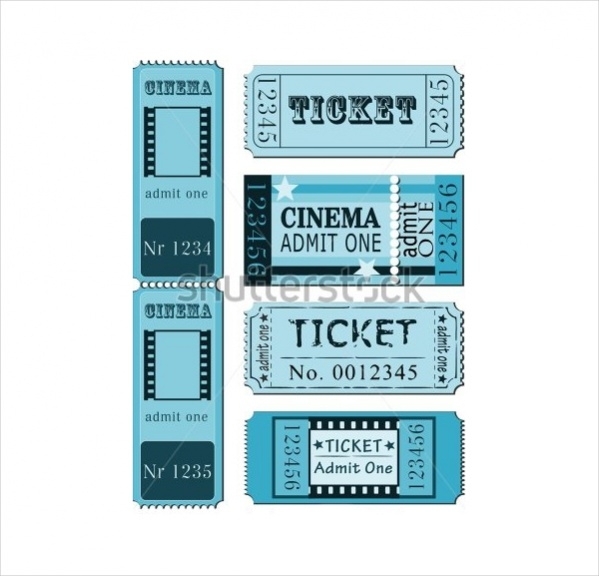 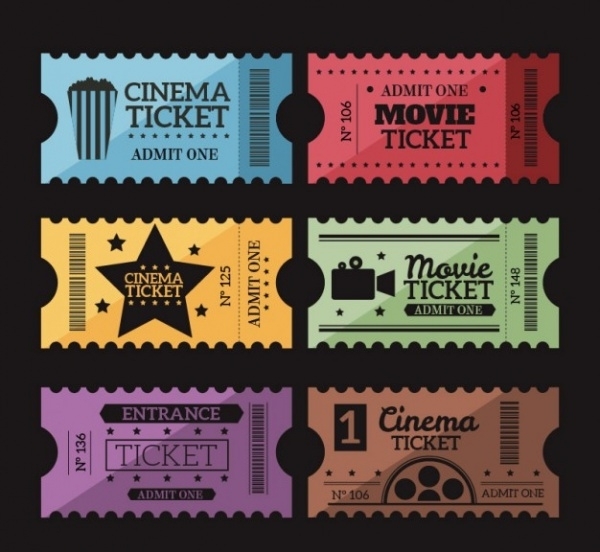 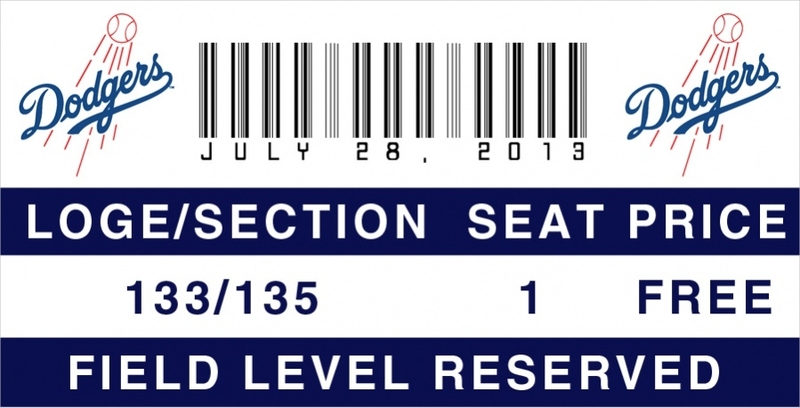 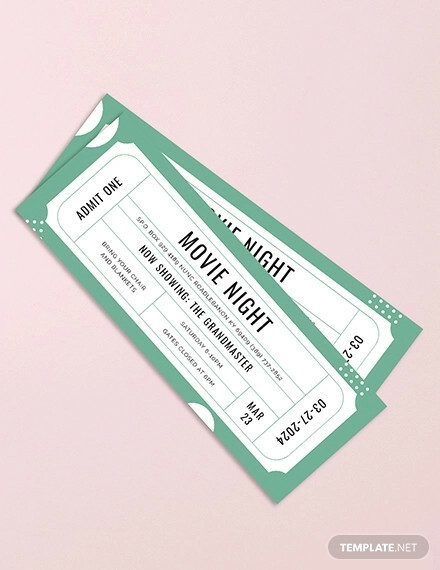 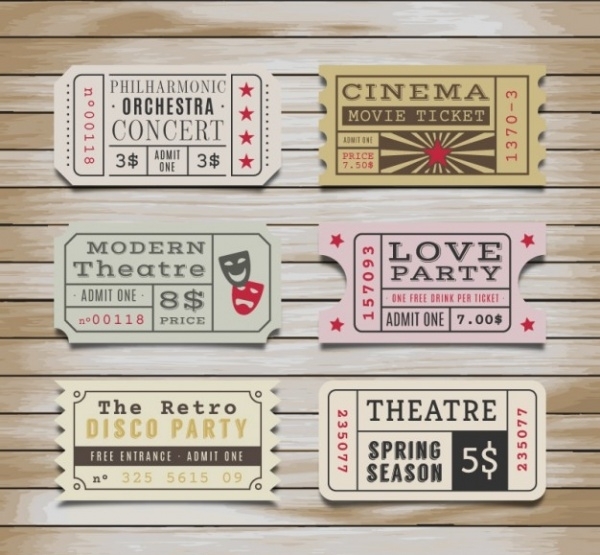 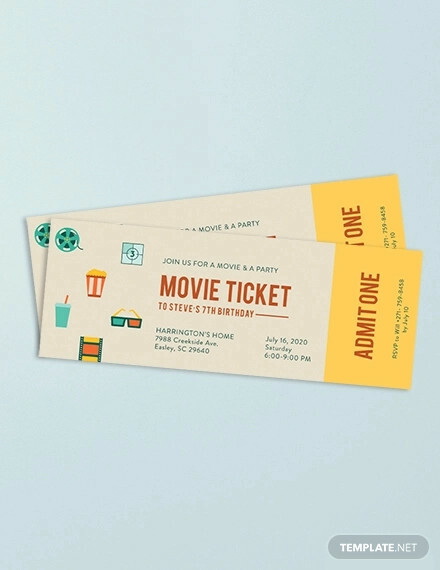 Movie Ticket Designs are formats that display the show time, row and seat details pertaining to a particular movie. 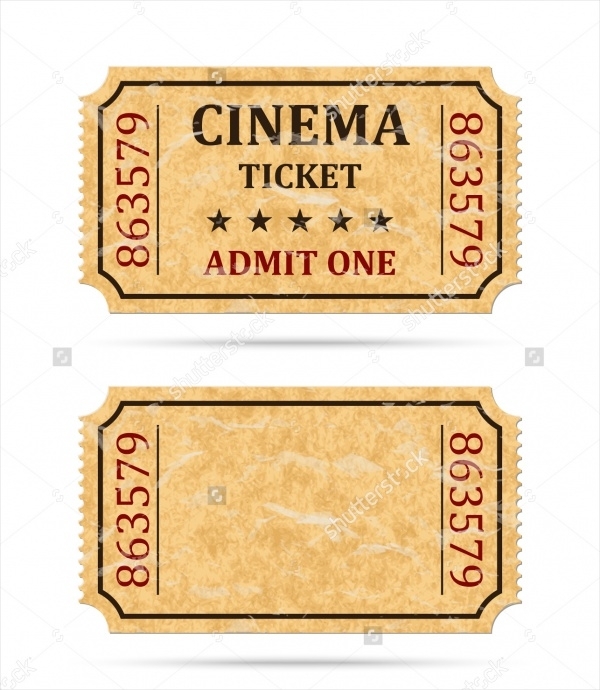 These templates can be used by cinema halls and theatres. 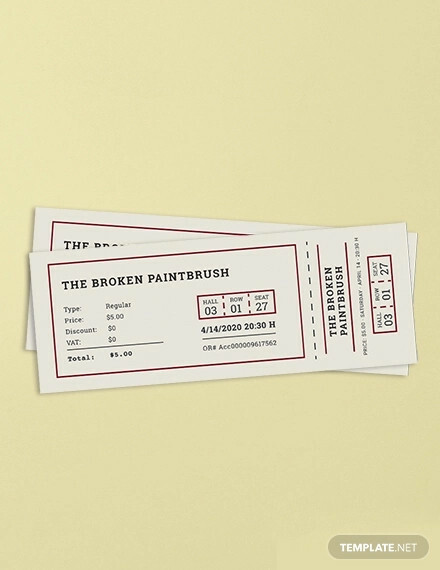 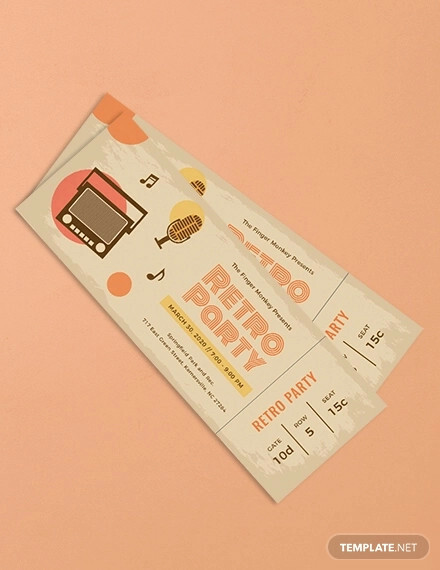 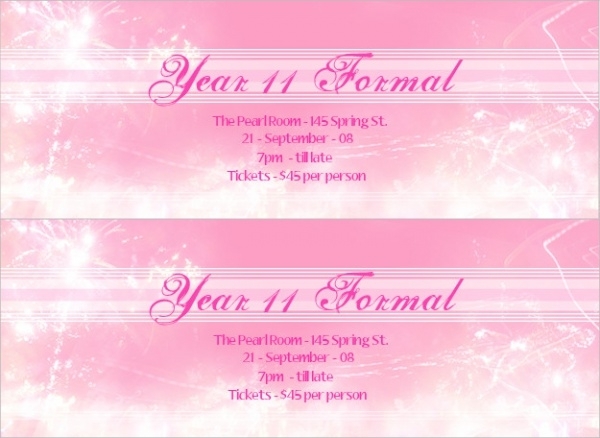 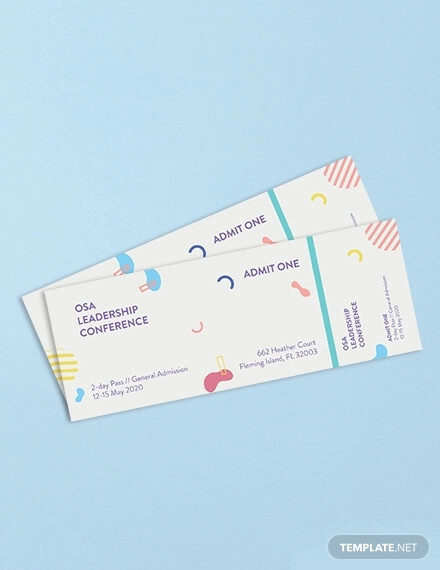 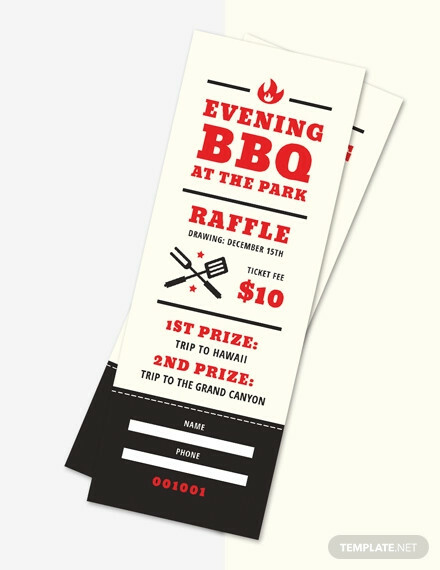 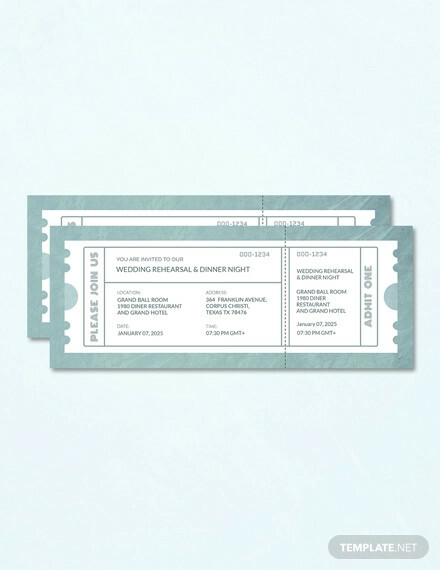 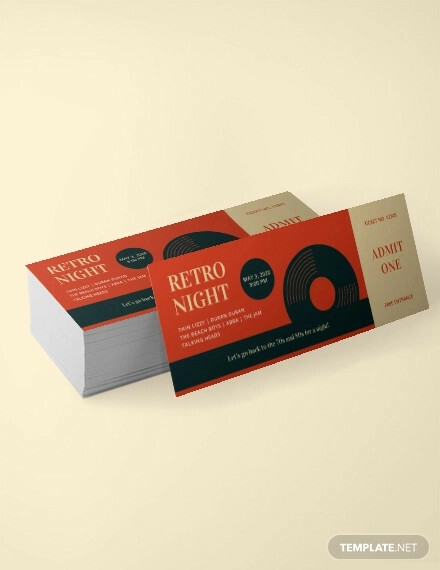 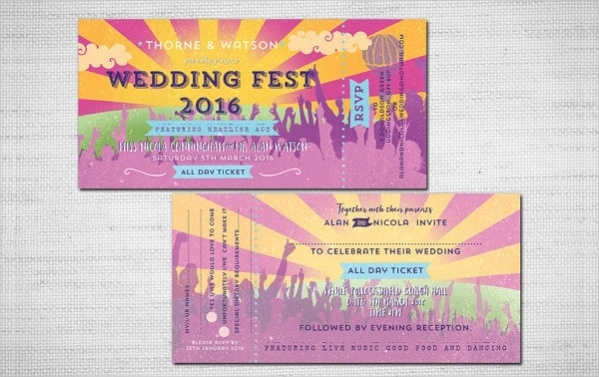 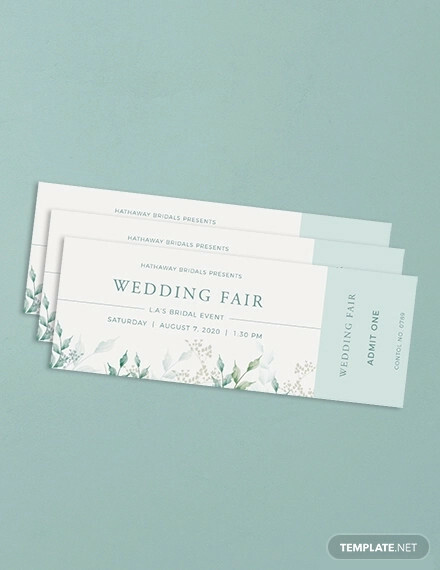 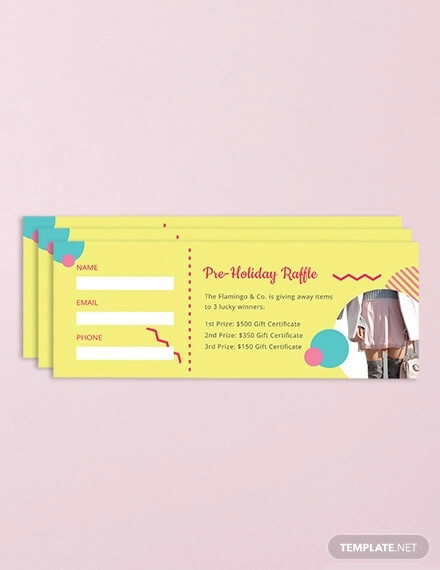 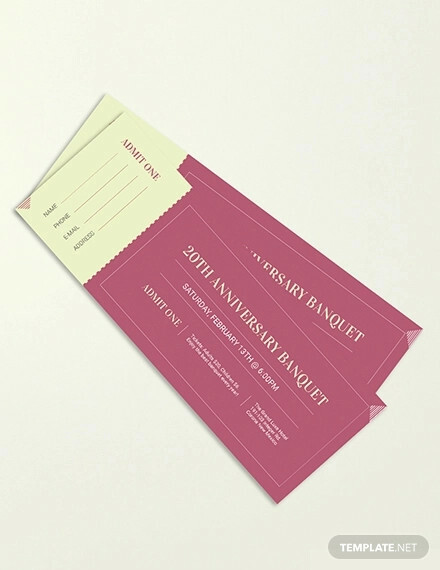 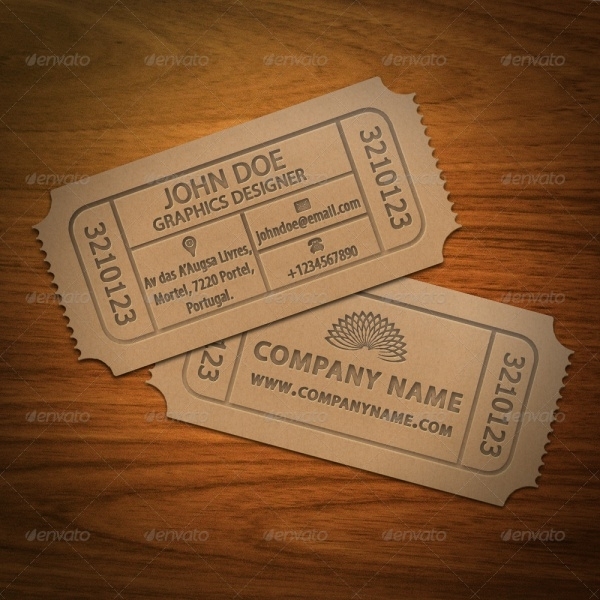 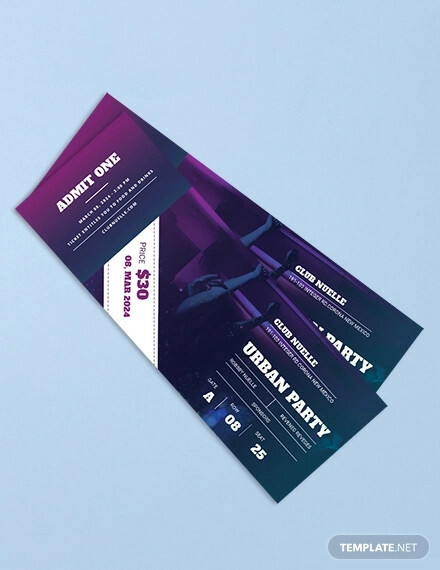 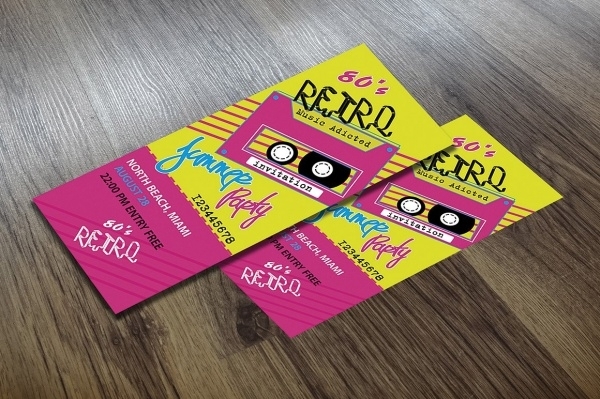 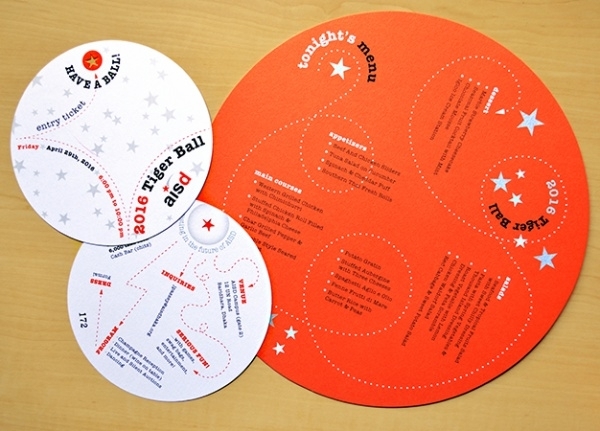 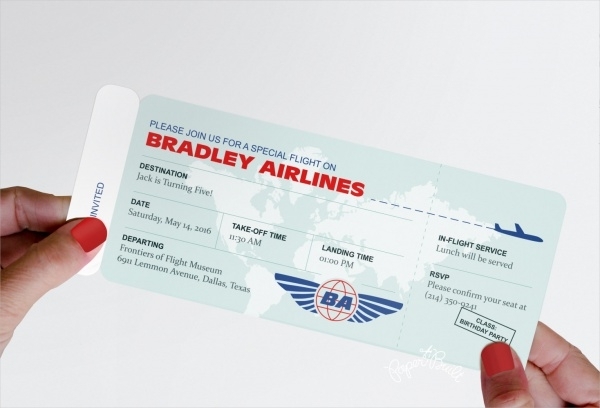 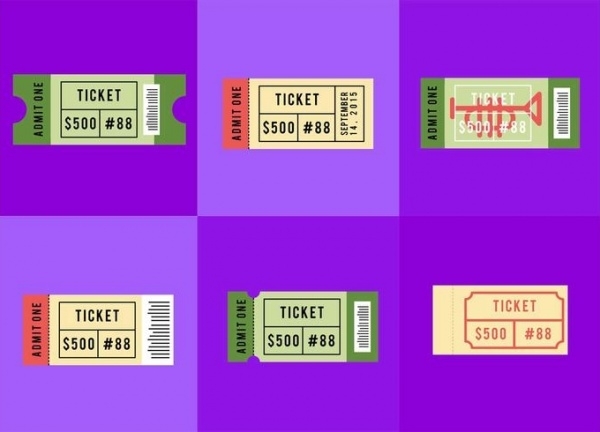 How to use these Ticket Design formats? 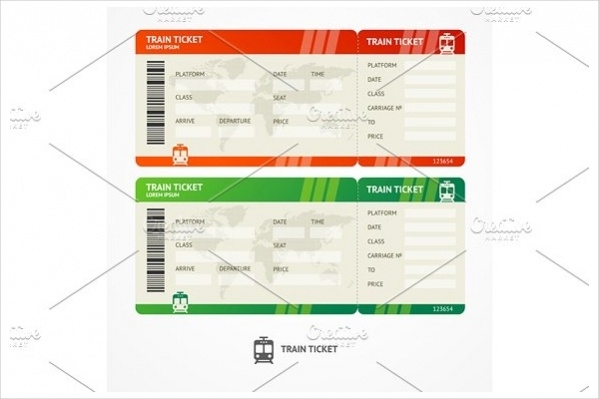 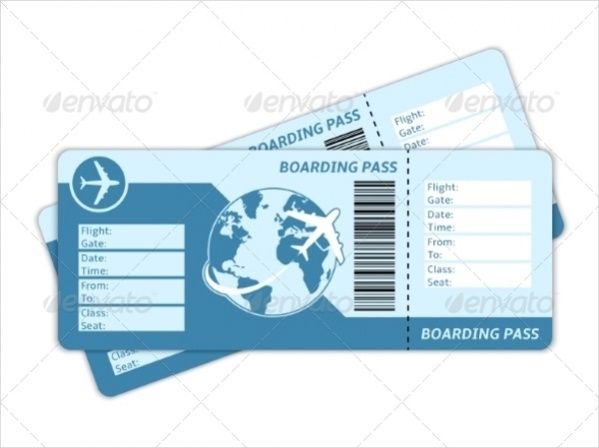 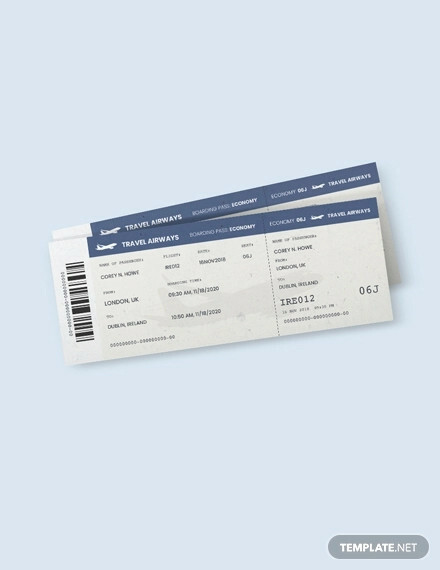 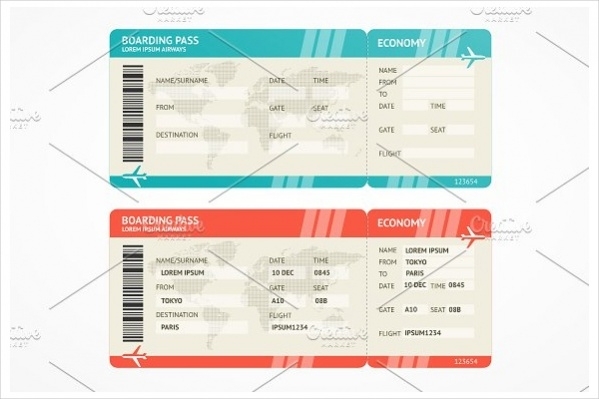 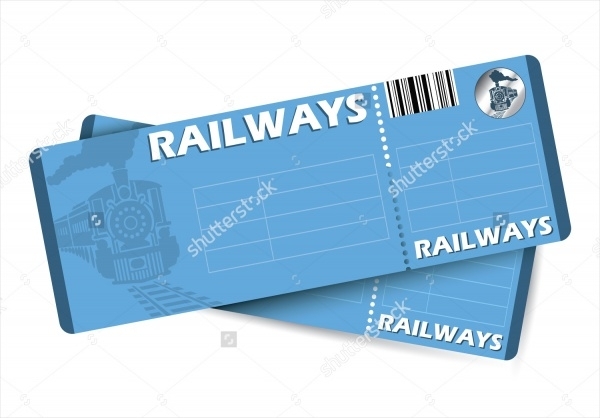 Ticket formats can be used to print information pertaining to travel date, time, from and to destinations, seat numbers and coach numbers for passengers who travel by train. 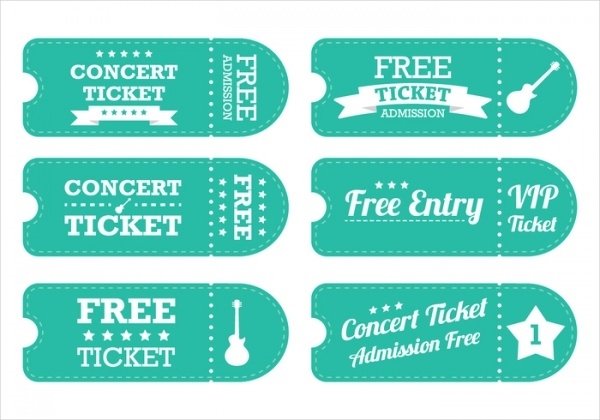 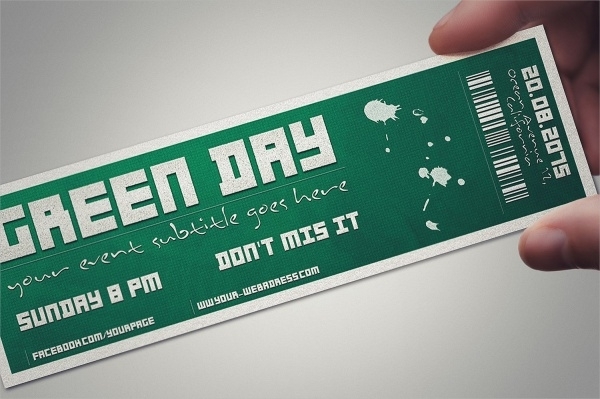 Ticket formats can also be used for informing people about concerts and events planned by corporate and private people. 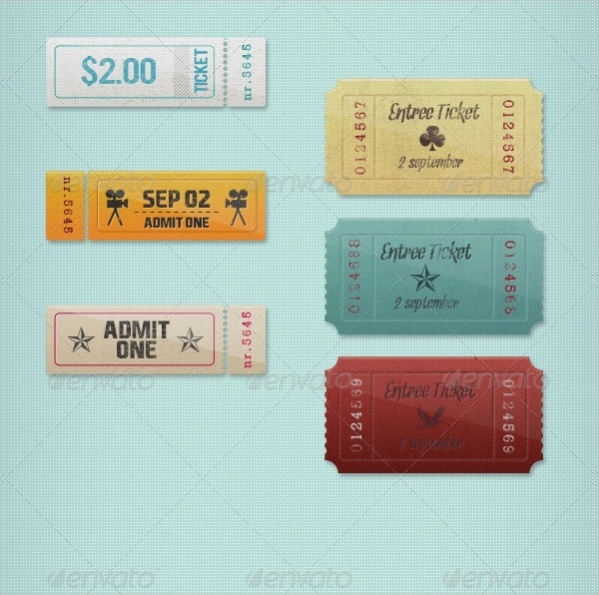 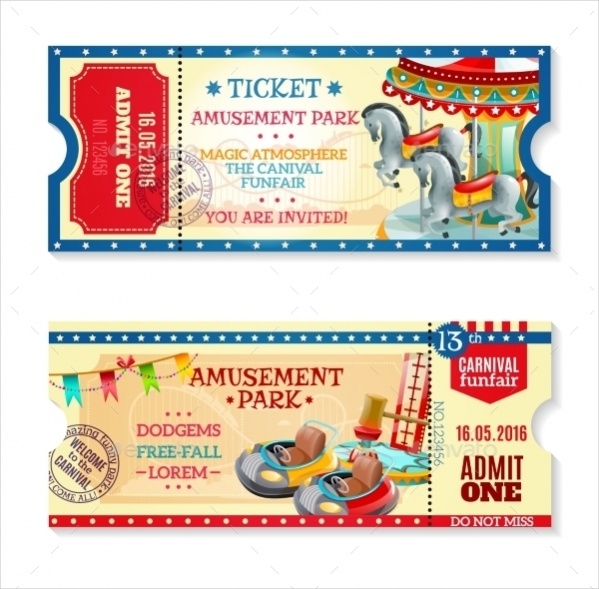 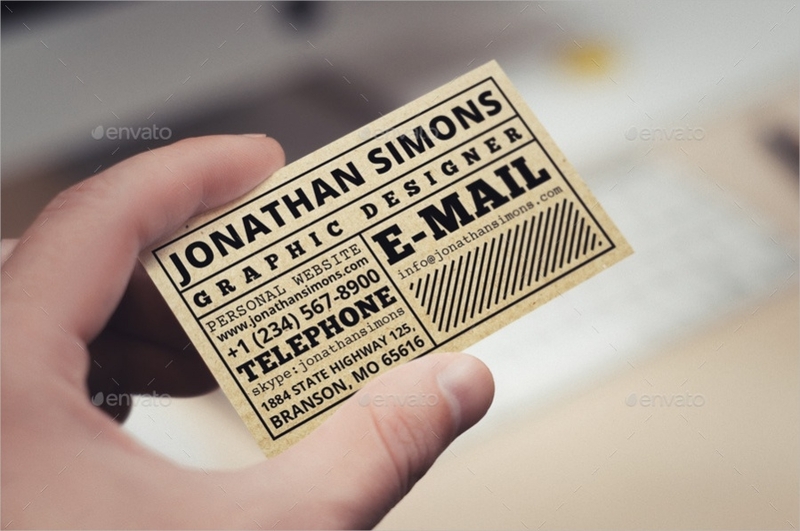 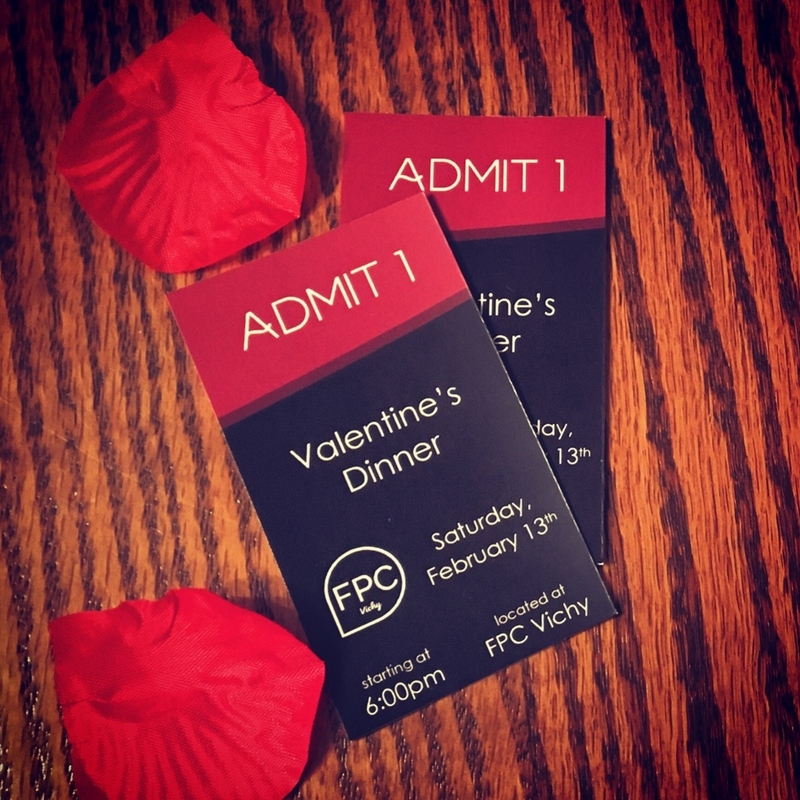 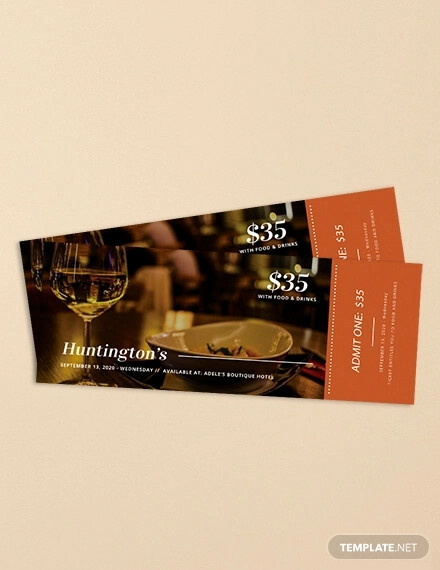 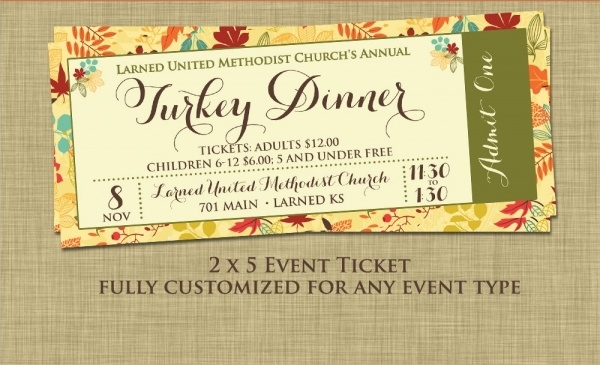 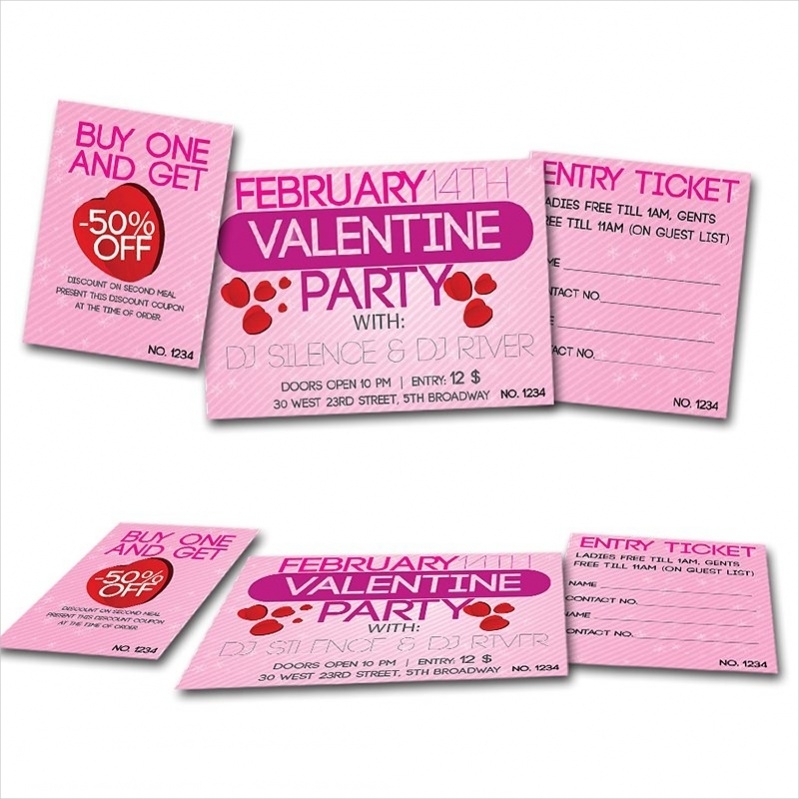 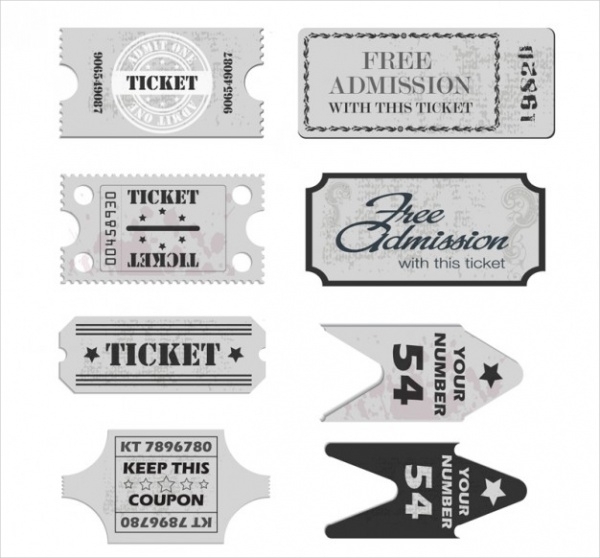 There are many kinds of ticket formats available for people to choose from and use for their purposes. 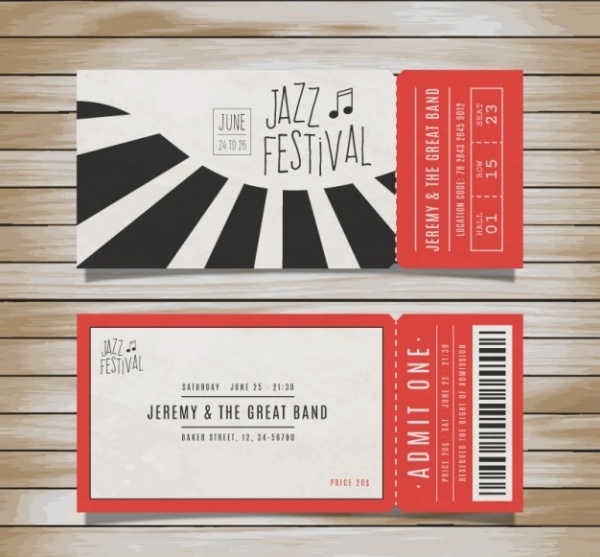 Download ticket formats from the various formats available. 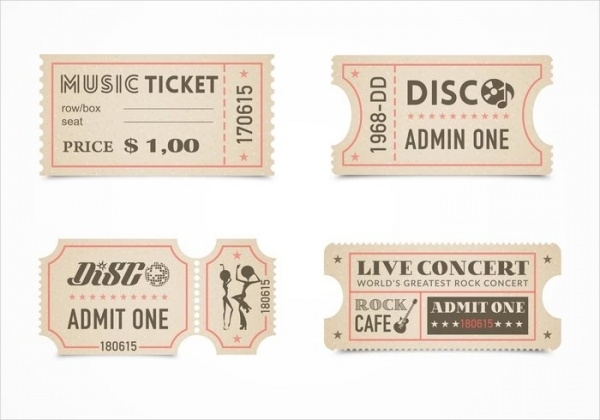 Customize the same to suit your exact requirement. 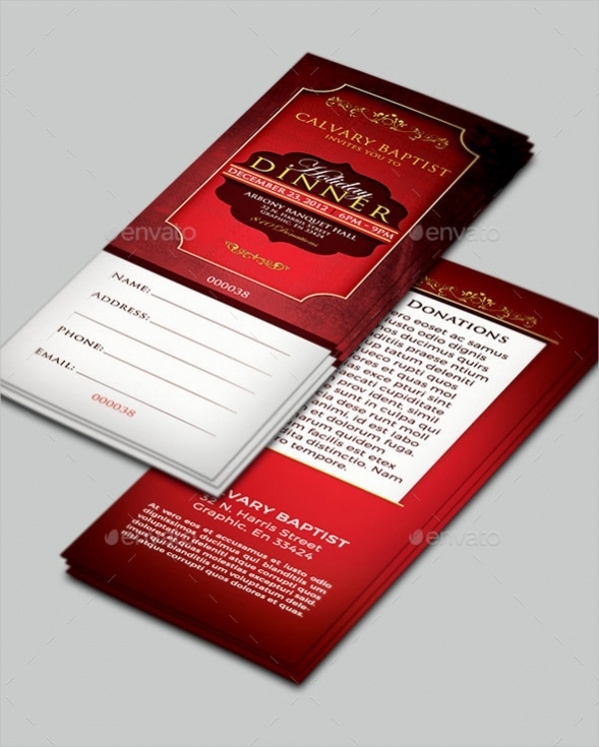 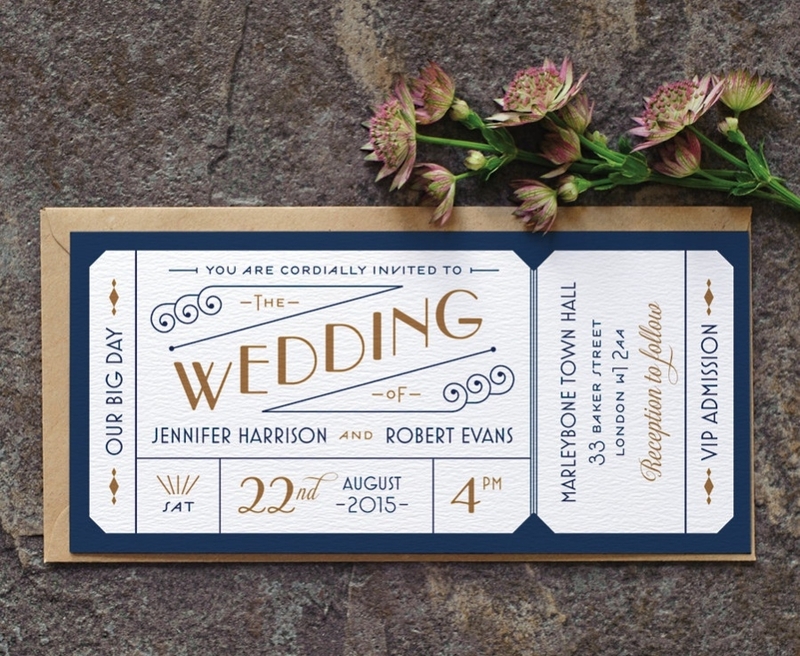 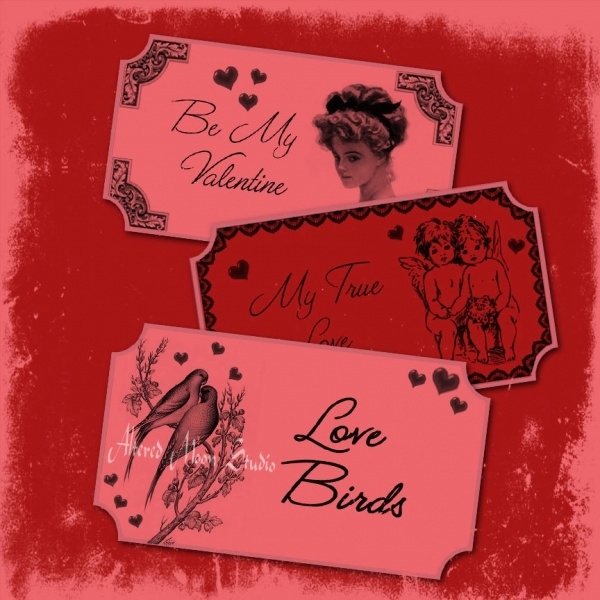 Use it to personalize your need and invite your near and dear ones to the occasion you plan for.